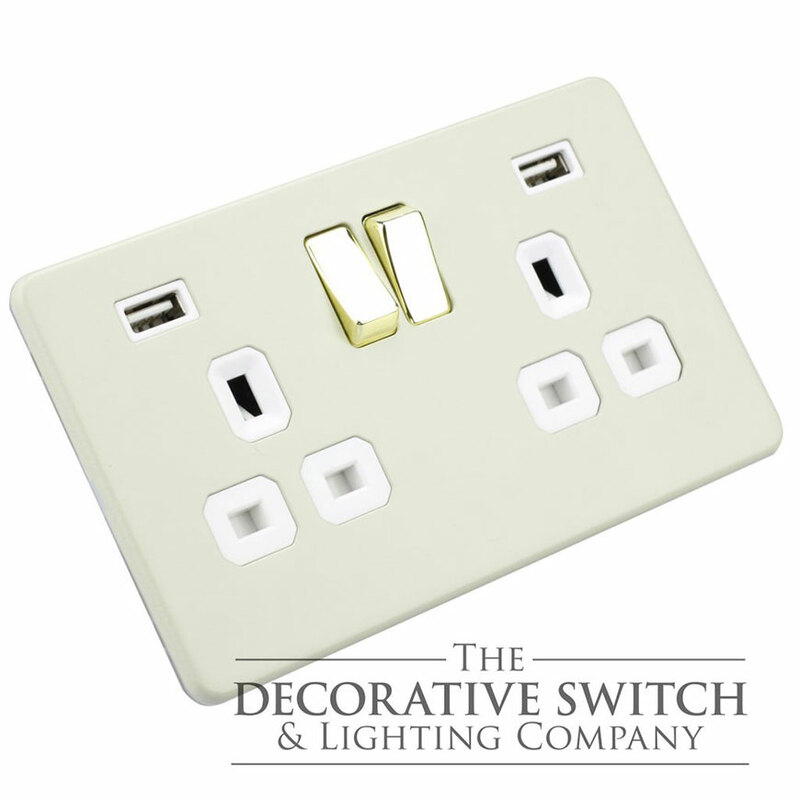 Here at The Decorative Switch & Lighting Company we can offer a full range of switches & sockets in ANY colour. The attached image shows a Screwless USB Socket with a Farrow & Ball French Gray Faceplate & Polished Brass Rocker Switches. 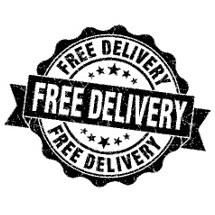 For more info see our web site www.decswitch.com.